Guadalupe Valley, in Mexico’s premier wine country of northwestern Baja California, has gained several new wineries in the last few years as the state’s wine industry expands into the future. 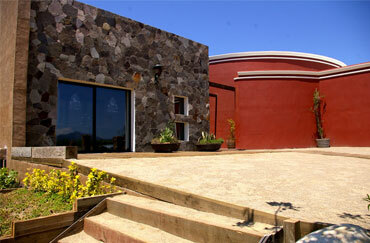 Hacienda La Lomita is a prime example, having built a modern processing facility and a tasting room that enhances the wine region in many ways. In addition, their wines are already receiving top awards and recognition in regional wine competitions. Their winemaker, Reynaldo Rodriquez, received several gold medals this year at the International Wine Competition in Ensenada. For serious wine lovers, you might want to visit this new facility and discover their amazing wines.